Niveza is a Pune based research & advisory firm and is one of the prominent advisory companies in India. The research firm, along with its advisory services, offers a unique service where specific investors can get their profiles listed and users can follow them. 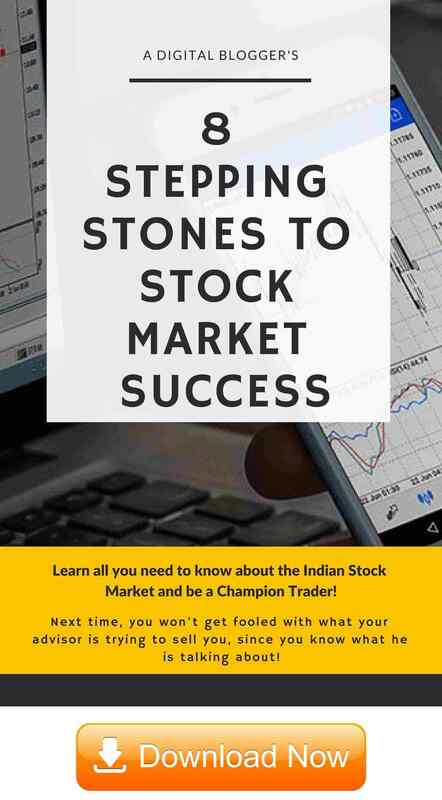 Users following get complete information about the stocks traded or invested by the listed investor along with the data. This is something like Zerodha Open trade which has more or less a similar model of users following other investor users. 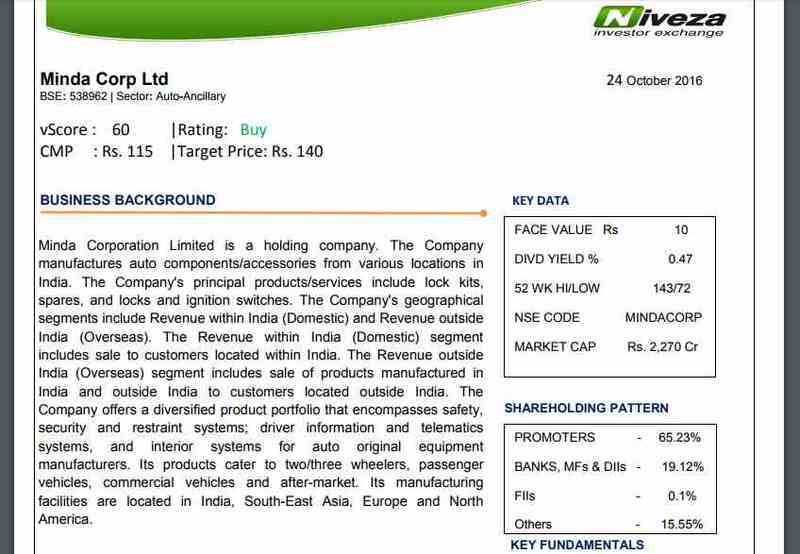 “The SEBI registration number of Niveza Research is INH000002558”. The firm’s research team identifies undervalued industries and corresponding stocks. Post this, a detailed analysis of the balance sheets, profit and loss statements, cash flow statement of last 5 years is performed to get a vibe of the stock situation. Post few discussions with company management, the firm claims to produce the financial estimations for the next two years. The research team continues to monitor these stocks for judging the right time to enter into these fundamentally strong stocks. The stock tips provided under this service are relatively for a longer duration investment. The process of research and stock picking is more or less the same as in case of short-term stock picks, however, the parameters and metrics observed in this research are certainly different. 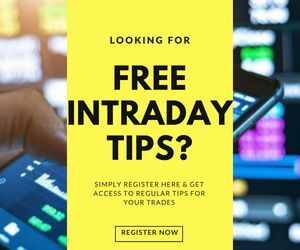 If you are looking for both short and long-term investments, then Niveza offers this particular service where you can avail tips and recommendations of both short-term and multi-bagger types. Overall pricing is certainly discounted and you should adhere to the recommendations along with their respective holding periods. This service is for HNI (High Net Worth Individuals) with a capital investment of ₹25 Lakh or more. 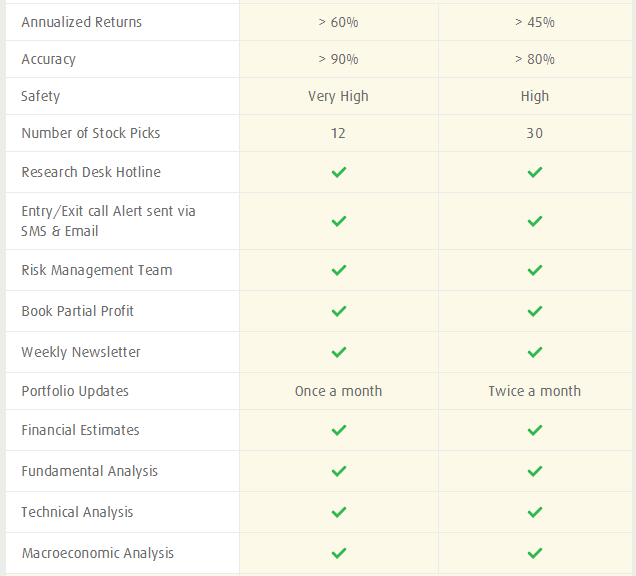 Here the trades are placed by Niveza research team itself and the clients are provided with an estimate of return percentage along with a timeline. Under this plan, you have the option to either go ahead with a yearly plan where you are provided 30 picks in that duration. 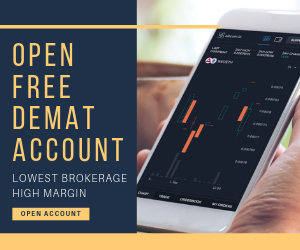 Otherwise, if you want to test the advisory firm on its promise of service and accuracy, then you can pick the starter pack in which you get stock tips with a period of around 2-3 months. In this long-term investment plan, there are multiple options based on the commitment you can make with the advisory firm. We, however, feel that the pricing under this plan does not make much of a sense. If a client is ready to make a long-term commitment to the advisory firm, then he or she must get some incentive in terms of a discount price for a longer duration plan. Under these plans, the prices are just multiplied by the number of years a client is looking to commit. 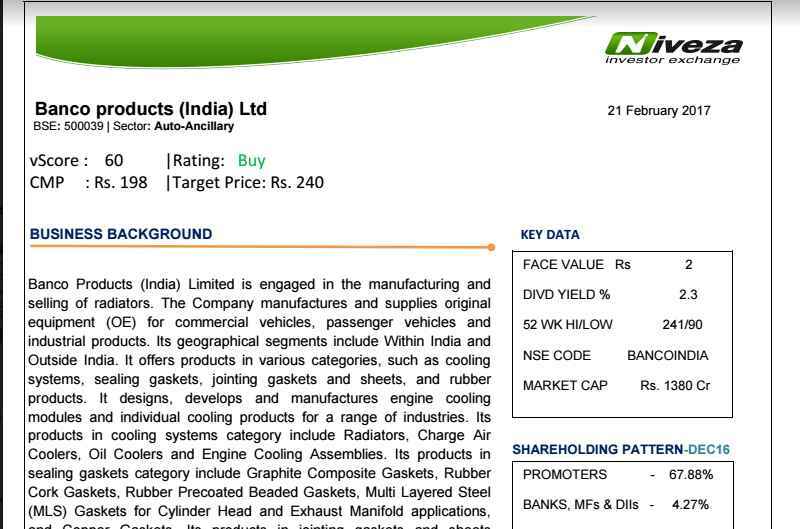 If you are looking to use both short-term picks and multi-bagger, then there is a combo plan offered by Niveza. You can subscribe to this plan at a discount rate of ₹22,948 which seems pretty reasonable looking at the industry benchmarks. The firm has nothing to offer when it comes to intraday trading or short-term quick profits. A limited number of communication channels with Email and SMS notifications only. The overall number of services are very limited in terms of segment, duration, asset class etc. The advisory firm claims to renew your subscription for free, if you do not get any positive returns or in case of zero profit or loss. (Be sure to validate that claim, because if +1% is positive, thus, there must be some floor percentage decided upfront). The customer service seems to be relatively better than most of the advisory firms that have opened up their offices in Indore and around and are just looking to customer acquisition. Regular blogs, articles and research reports are provided for free. 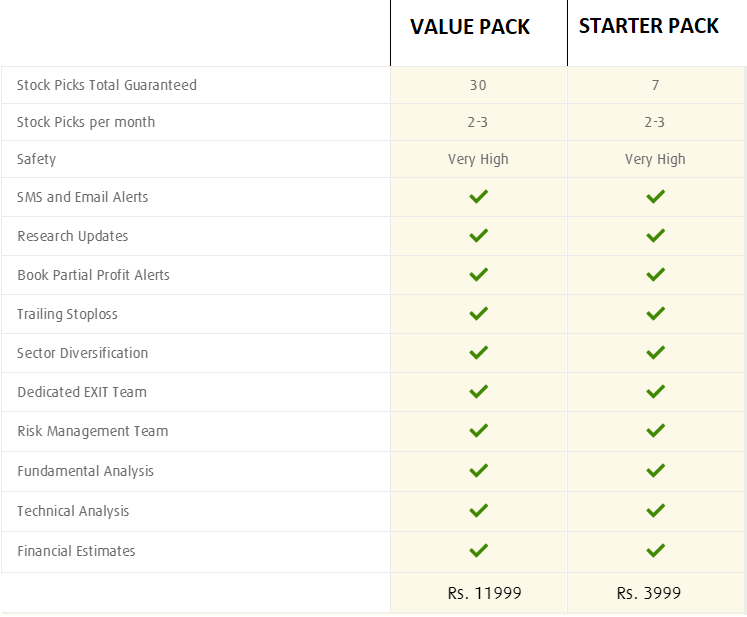 This helps in getting an idea of the quality you may get post buying the subscription from the advisory firm. Overall, clients have received a mixed combination of positive and negative experiences from the research firm. If you are looking to subscribe to their services, it must be noted that their multi-bagger services have performed relatively much better than any of the rest. Thus, be wary of this aspect before committing your capital with the advisory firm. You may choose to read this review in Hindi as well. 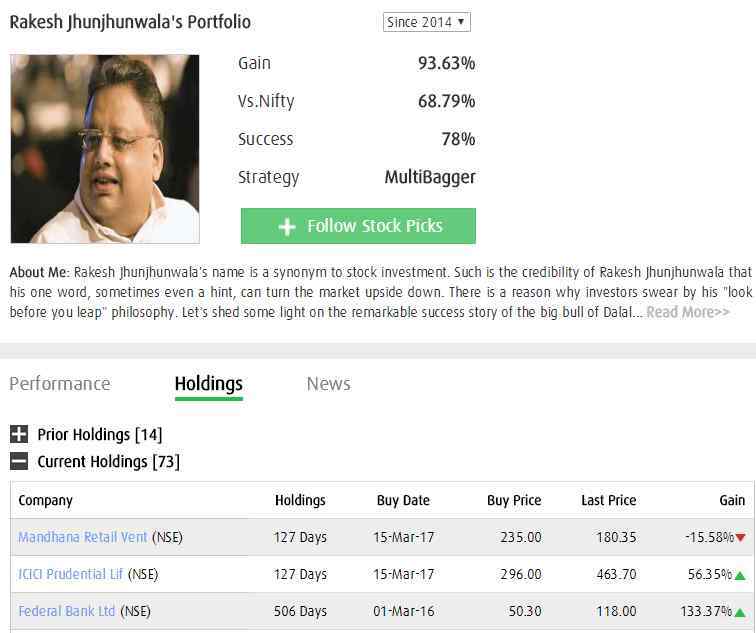 Furthermore, if you view the website of Niveza, you will come across a lot of images of the serial investor Rakesh Jhunjhunwala. This needs to be known that the investor has nothing to do with the advisory firm directly or indirectly. The only guess that can be made at this point is, that Niveza is leveraging the brand equity of Rakesh Jhunjhunwala post taking a paid/unpaid confirmation from the latter. I subscribed for a Niveza m360 for a year but in last 18 months they only subscribed 10 stocks instead of 12 and 11 out of 12 stocks is giving a loss of 35%. Even when the stock market was gaining Nivea’s recommended stock was losing and they always maintained to stick to their recommendation which i followed and eventually my loss exceeded from 15%-20% to 35%. Their research is absolutely rubbish. They claim to provide you multibagger with 70-80% return but you will eventually loss your 35%-40% of capital. After all the losses they will not even call you to guide on what should be your next steps, either accept the loss and quit from certain stocks. I would not recommend anyone to avail their service. I will certainly not recommend niveza to anyone. Their analysis is very weak. They are not even sure of their own recommendation that’s why they don’t follow the stop losses and this the only reason why my portfolio is down by 30%. When it comes to trading or investing one must strictly follow risk management otherwise it becomes gambling. So if someone wants to gamble with their own money please go ahead and take services from them otherwise I would suggest to stay away from this company. It may be possible that their one or two recommendation can turn out to profitable but eventually you will end up losing money. Yes , I totally agree there has been capital erosion by 40 percent – revommended Pennar industres bought at 59 is trading at 37 !